On May 16, 2018, Alvin Milner peacefully transitioned to be with the Lord. Alvin was born on June 11th, 1939 in Atlanta Georgia to Dock and Marie Milner. He worked over 30 years for the United States Postal Service. It was at the United States Post Office (30th & Market) where he met the love of his life Carole Milner. The two lovebirds married February 10th, 1990. In addition to working for the Post Office and several other occupations, Alvin was a business entrepreneur where he owned a restaurant as well as owned and managed several of his investment properties. 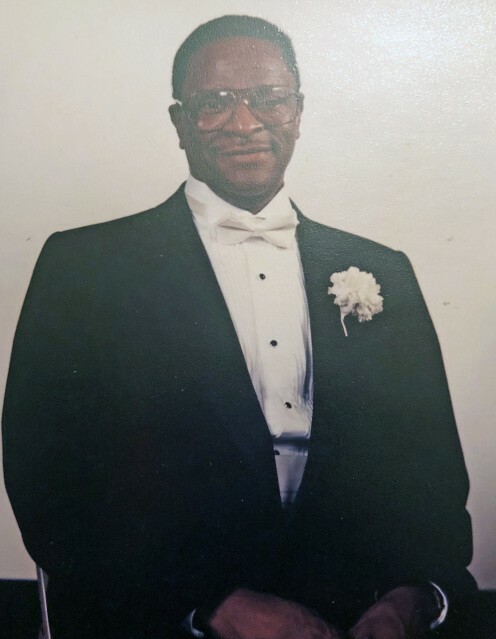 But it was his love for accounting that birthed his greatest accomplishment, starting his tax business, Alvin Milner Tax Services that has been successfully operational for over 60 years. Alvin’s hobbies were playing pinochle (online and with people) where his goal was to rub the head of whomever he played, as well as golfing (playing and watching). He was an active member of Mt. Airy Church of God in Christ. Alvin is survived by his loving wife Carole Milner; children Derrol (AKA Angelo), Carole, David (April), Mishael (Quentin), James, Delphia, Geneva (Robert), and Carrie (Meleena); siblings Mackaroy, Annette, Calvin (Ruby), Clifton (AKA OD), Frank (AKA Bobby) (Hadiya), and Yvonne and a host of grandchildren, nieces, nephews, cousins, family, friends, and clients. He is preceded in death by his 1st wife Louise Omeda (AKA Bobby), and siblings Horace, Stevenson, and Tommy.